For the 5th year on a row, STS PayOne as a Gold Sponsor, has participated in Seamless 2019 ecommerce event at Dubai International Convention & Exhibition Center on 10 April 2019. 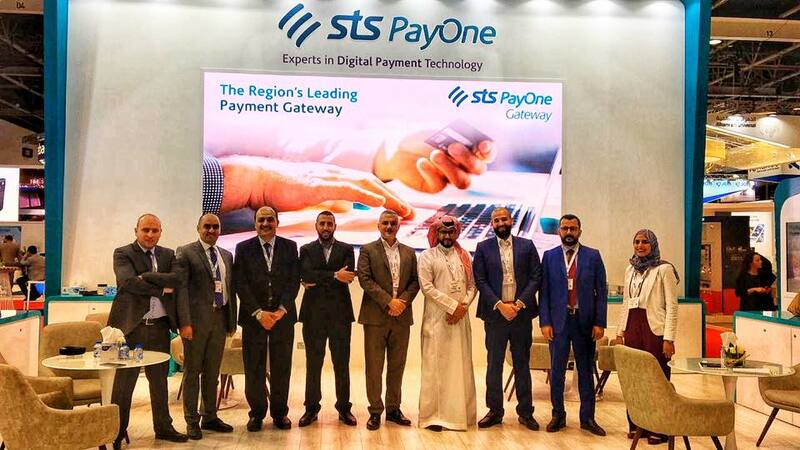 Featuring all industry related solutions and services, STS PayOne sales team had showcased the distinctive advantages and strategic features of its smart solutions that are the key for many successful eGovernmental and private projects like eDirham and RAK SmartPay in UAE. And during Seamless, STS PayOne general manager, Janti Abdallah, had conducted a Demo presentation for several industry professional and conference attendees under the title “Painless Payment Experience, How Achievable is it?”.